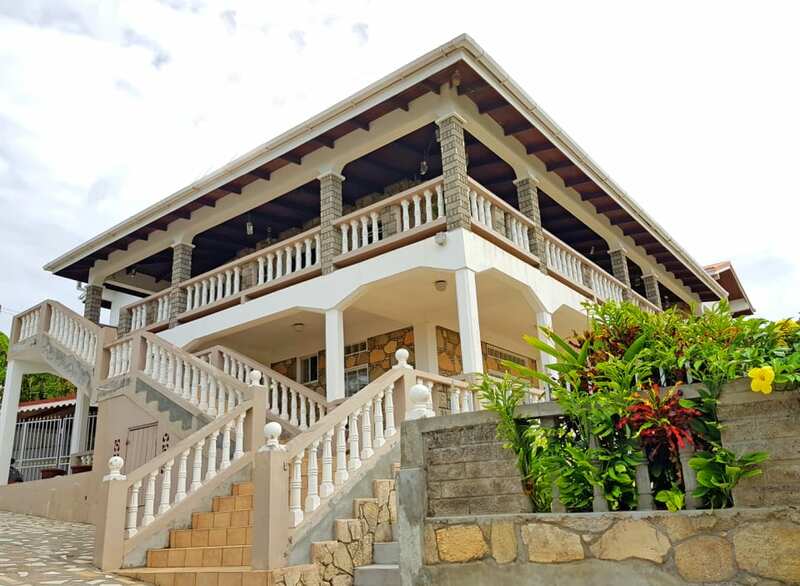 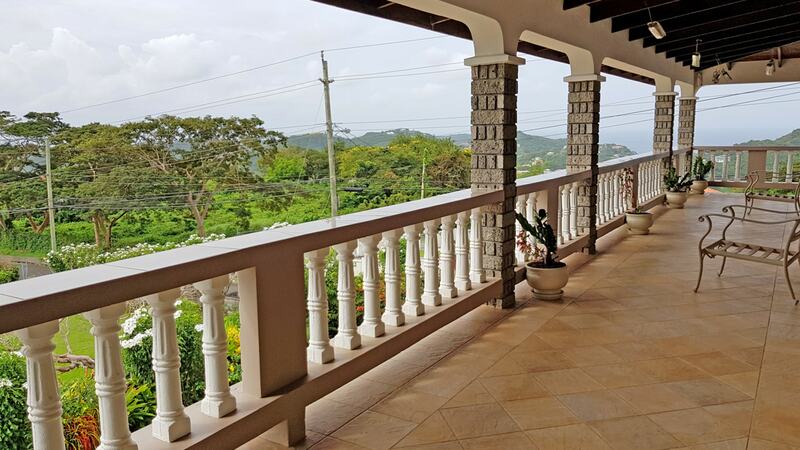 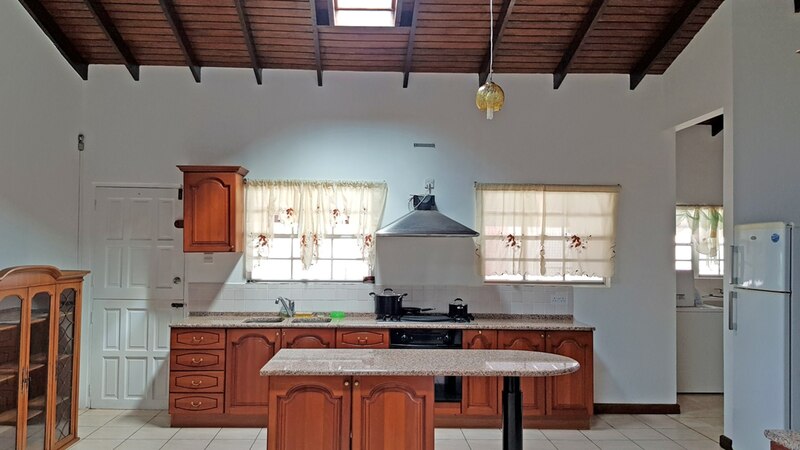 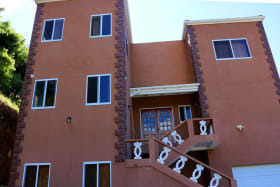 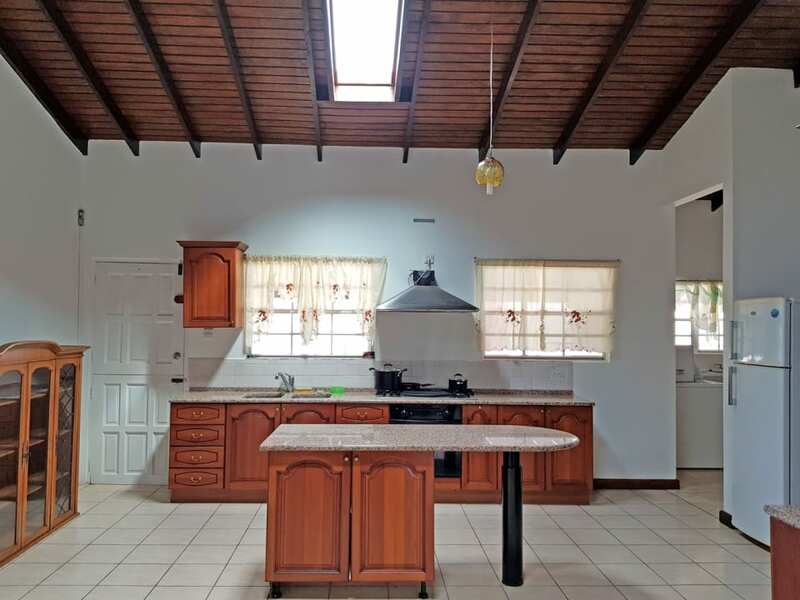 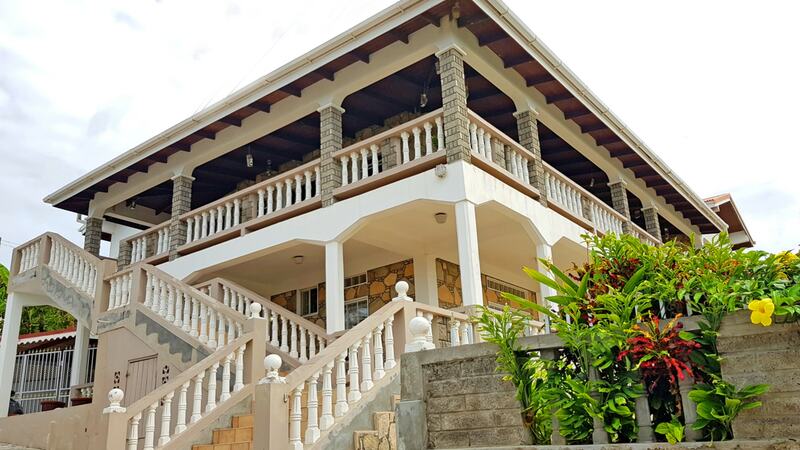 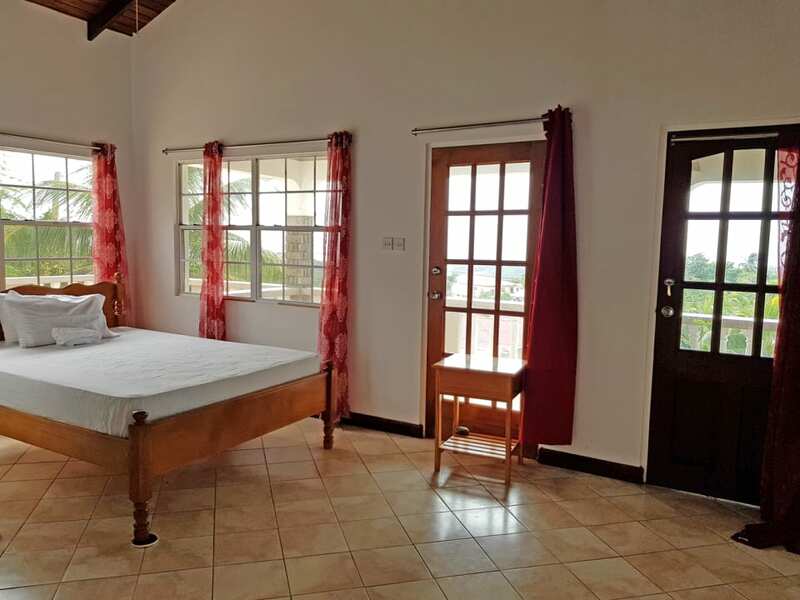 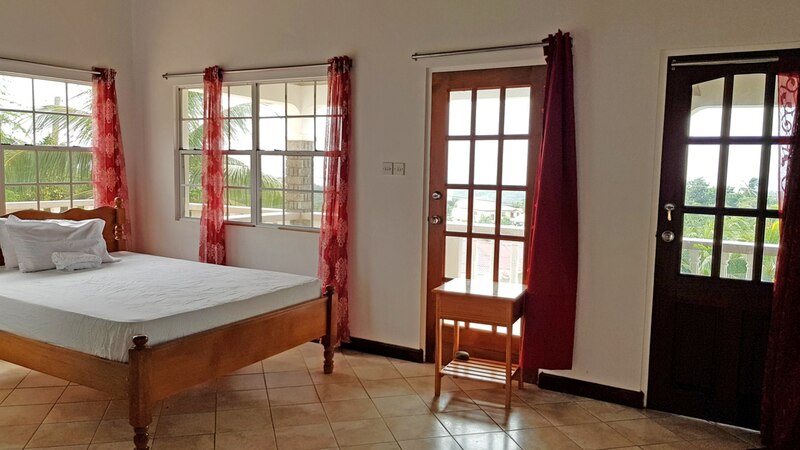 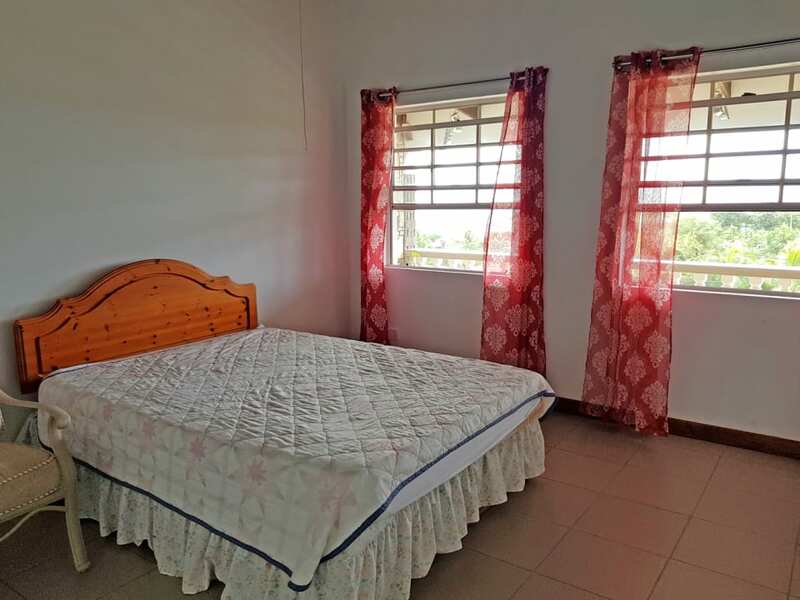 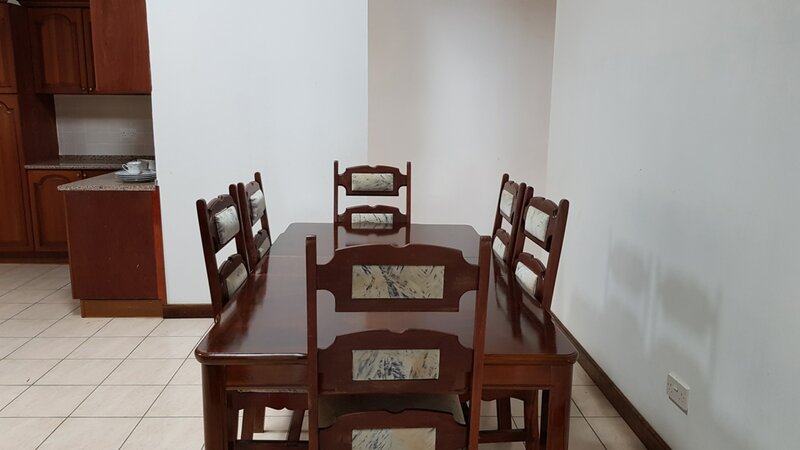 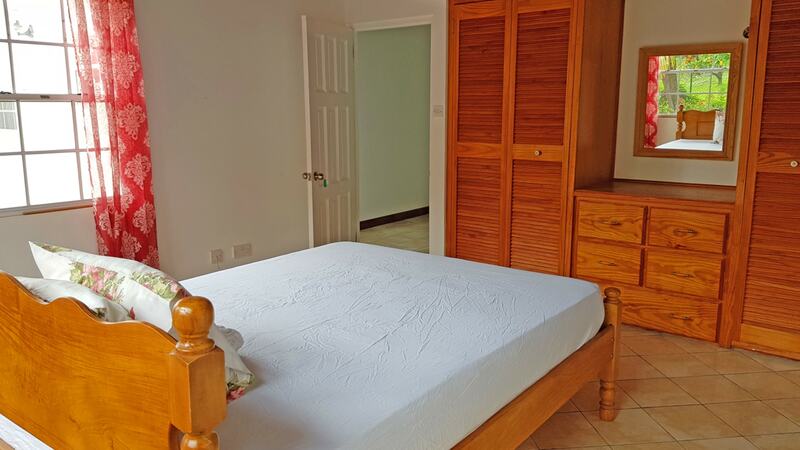 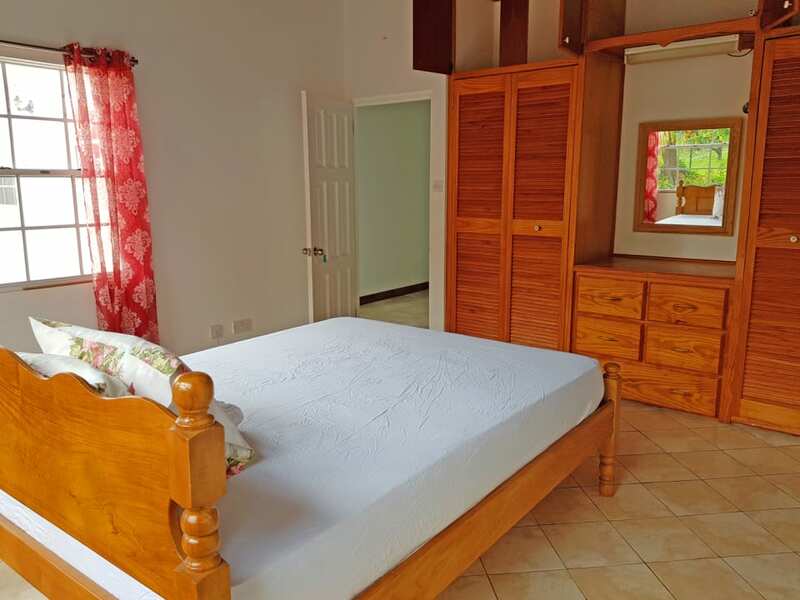 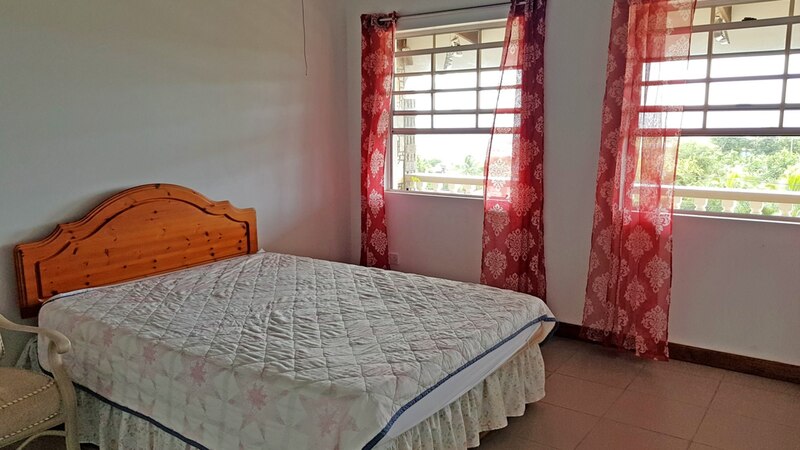 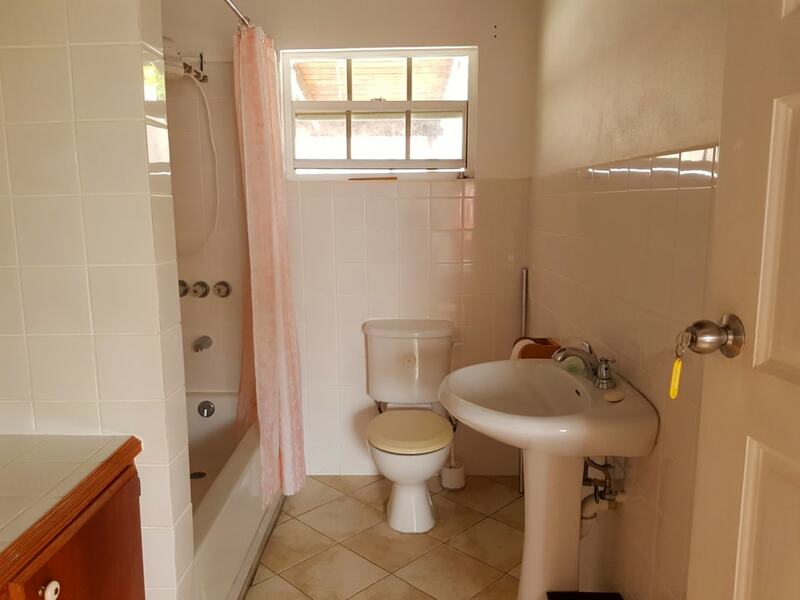 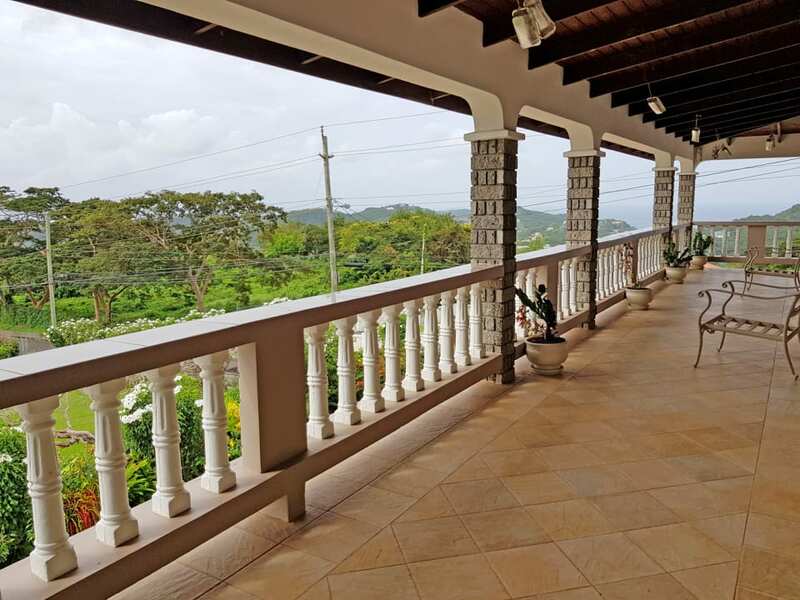 Spacious and attractive 4 bedroom, 3.5 bathroom, first floor apartment in the desirable middle class neighborhood of Morne Jaloux. 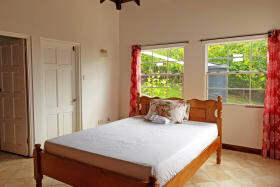 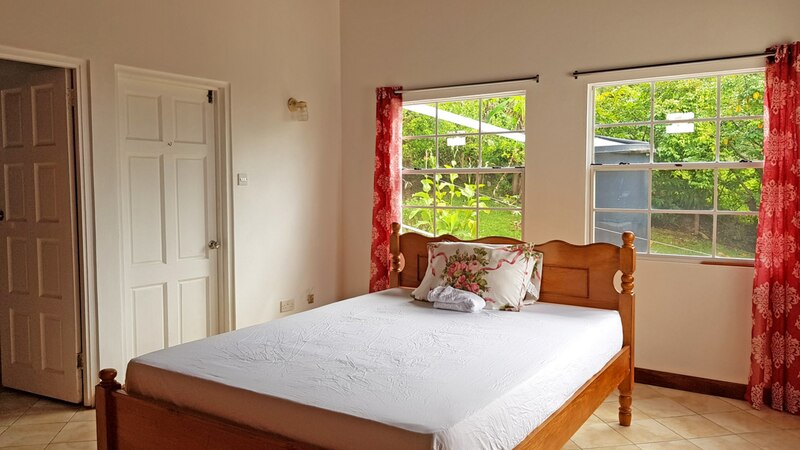 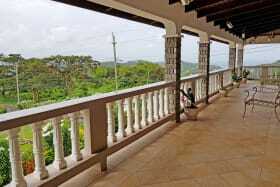 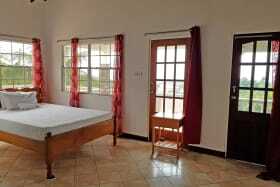 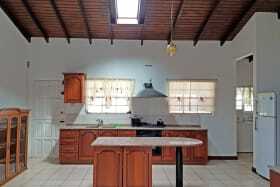 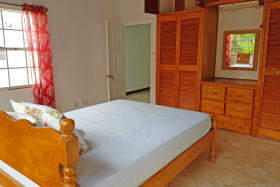 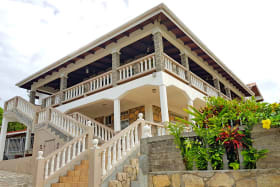 It commands breathtaking views of the Eastern and Southern parts of Grenada with the sea and valleys in close range. 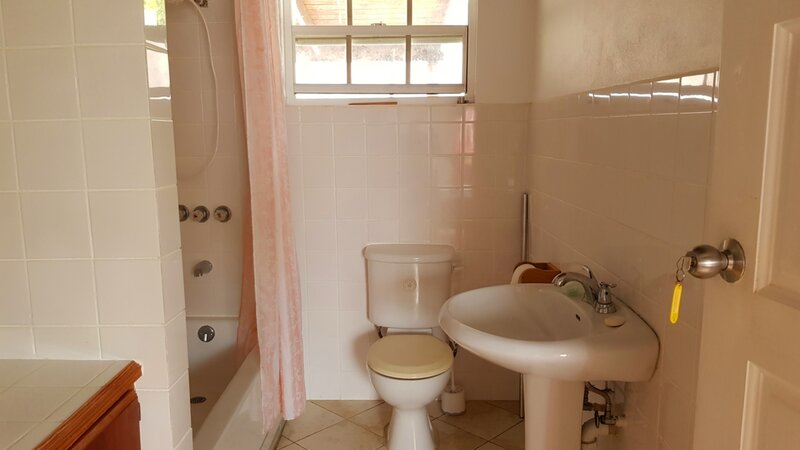 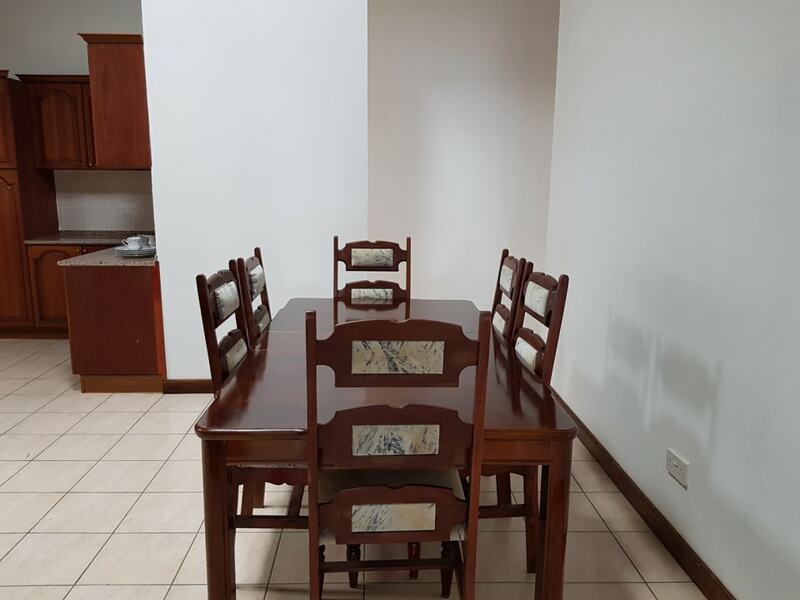 Ideal for a professional with a small family. 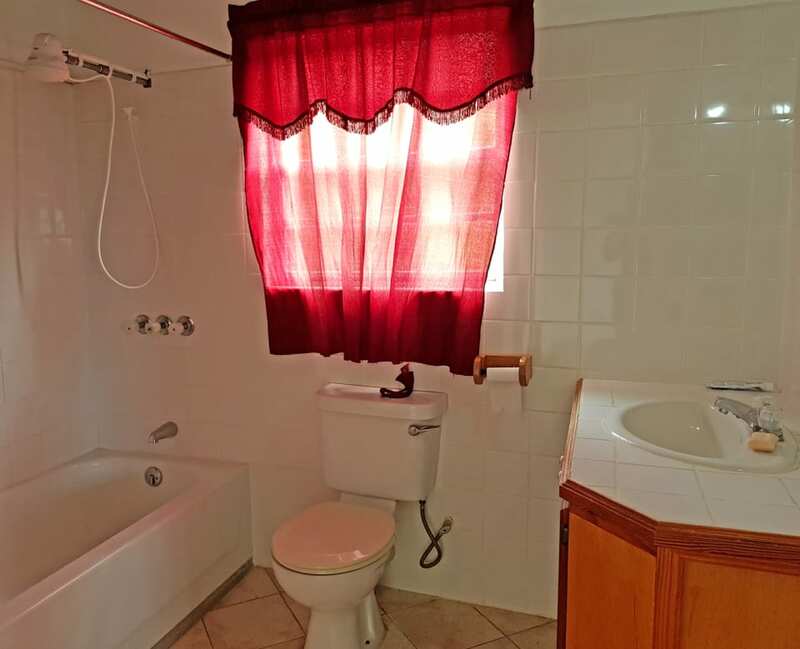 The location is quiet, private and breezy. 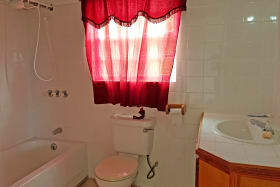 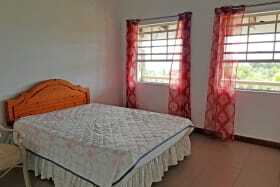 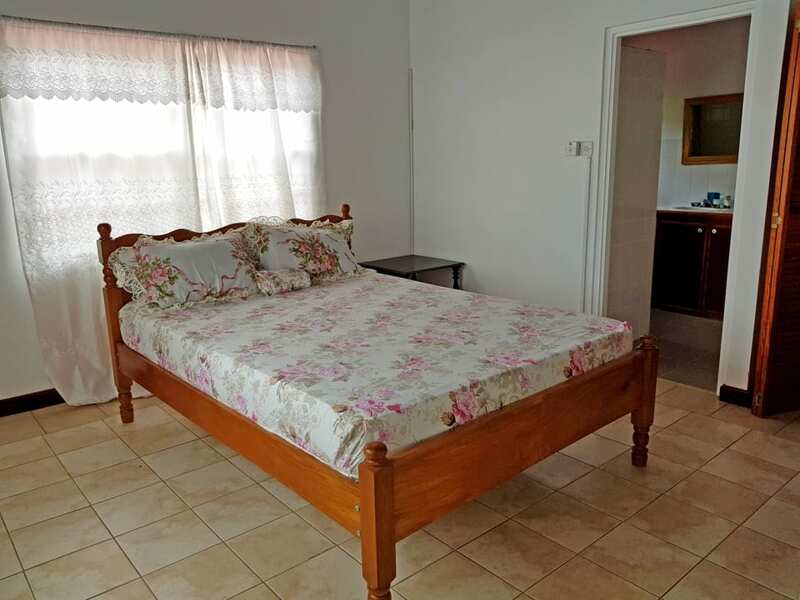 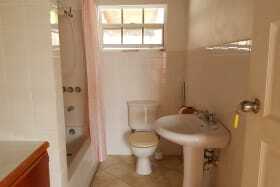 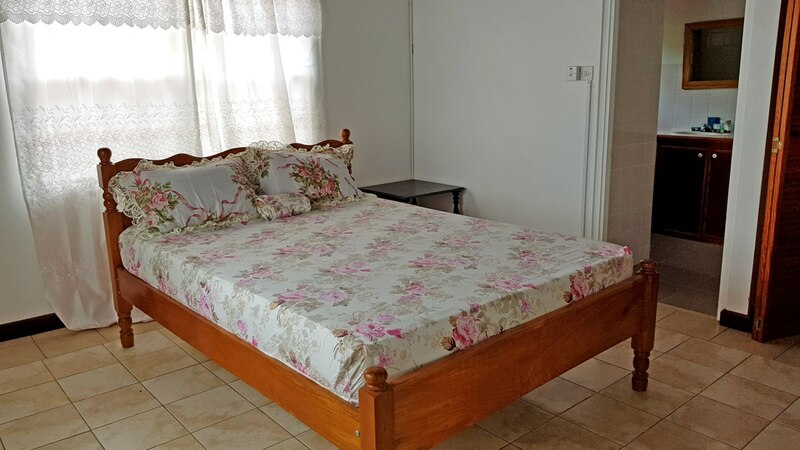 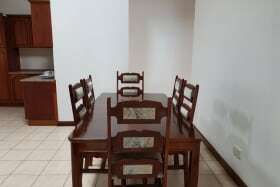 Electricity, water and internet are included in the rental rate. 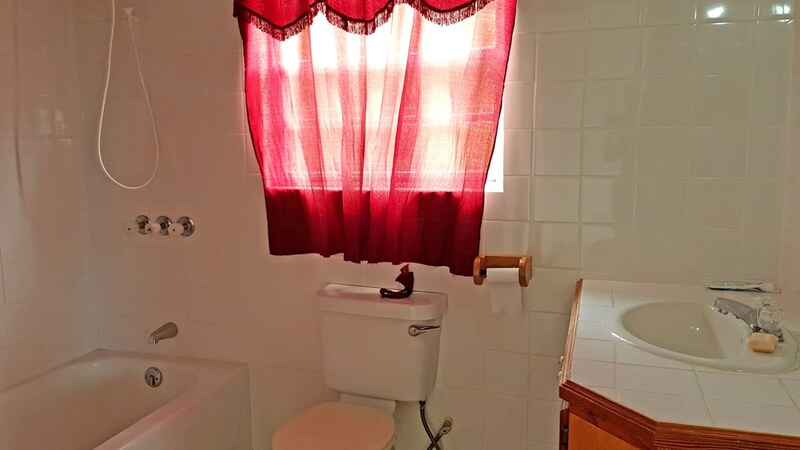 Other utilities are paid separately. 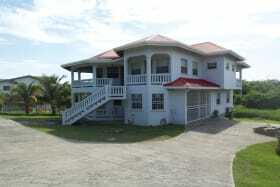 The Grand Anse Beach, commercial district as well as the capital St. George are approximately 15 minutes away.